Insulated homes have an improved temperature of 4-8 degrees in summer. Obviously one must have the correct Roof Insulation installed. In this respect Thermal Insulation products that achieve the recommended R-values 3.70 or above must be installed. Insulating homes with inconsistent or poor insulation will not give satisfactory results. We will have a look at how roof insulation makes summer homes cooler. As we are all aware Global Warming and Climate Change are real factors affecting our planet. As a result insulated homes reduce the need for insulation substantially. In fact in Europe and Germany homes have to be insulated in walls underfloor and roofs and windows. In fact by the year 2040 all homes must be built to bee 100% energy efficient in terms of heat loss and gain. Therefore the entire building envelope. With -20-35 degrees plus will need to be built in a way that no heat loss or gain can enter the homes. All these important changes are taken to reduce the need for heating and cooling that is affecting our global warming problems. Firstly the roof space is like a pressure cooker in summer. As the heat rises in the day the consistent heat build up reaches temperatures up to 70 degrees. As a result the ceiling heats up and measurements we have taken on ceilings show temperatures exceeding 50 degrees. Therefore the ceiling becomes like underfloor heating above your head in summer. Clearly this will increase heat in the home substantially. In fact insulated homes have an improved temperature by reducing heat flow blocking the heat reaching the ceiling. However it is important to know that all insulation must be laid directly on the ceiling from above. In the event that the insulation is fitted over the beams will result in increased temperature in the home. The roof space must be covered from end to end with no obvious gaps. On hot summer days and you are away from home close all curtains to prevent the suns heat entering the home. Remember when your home is insulated and the suns rays in summer shine into the home this will warm up the house as it would in winter. You are at home its a hot day open windows and doors allowing a draft in the home causing any additional heat to escape. 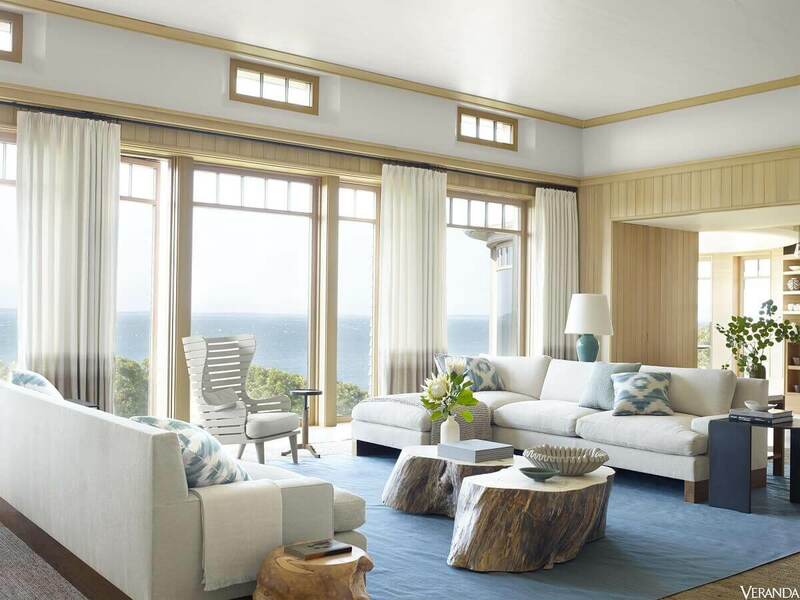 Firstly reputable Insulation Companies who have loads of experience. Reputable companies buy in bulk so the prices are far more competitive. In fact the most important is selecting Roof Insulation that is family safe and importantly SANS compliant. All our Insulation products are SANS compliant as per the new building legislation. 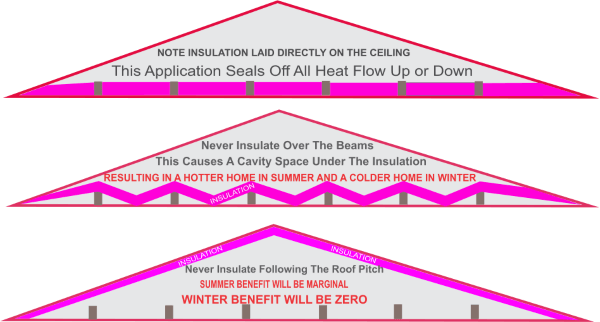 Need more info on how roof insulation makes summer homes cooler visit our insulation products pages.